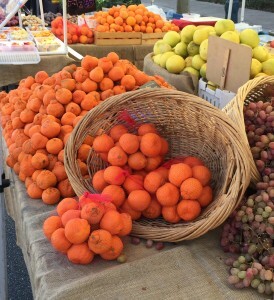 Claremont is home to the Inland Empire’s largest weekly Farmers Markets, held Sunday mornings rain or shine in the Claremont Village. 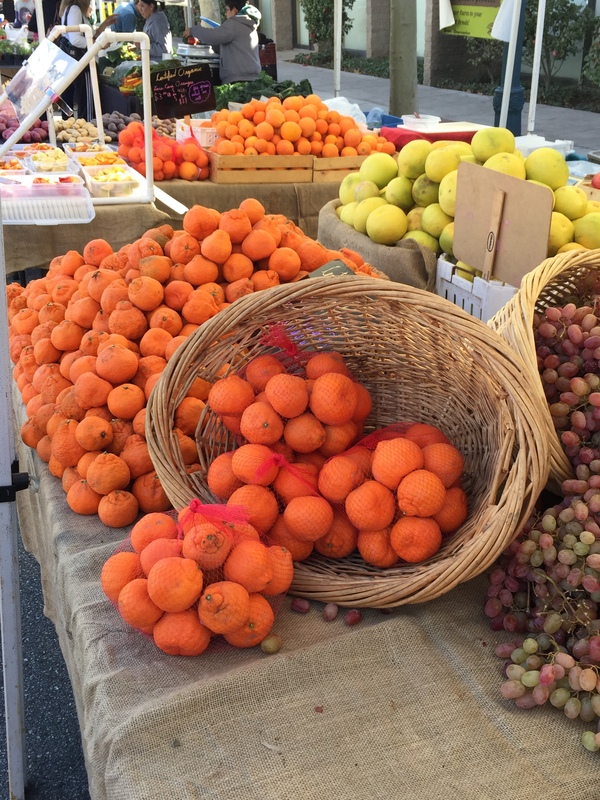 The Claremont Farmers and Artisans Market features certified organi c produce, specialty artisans and crafts, and flowers and plants. The program is sponsored by the Claremont Forum, a non-profit community organization that also sponsors the Prison Library Project. Proceeds from the Farmers Market support that important cause. 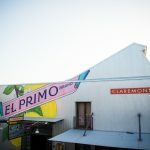 For more information, visit the Claremont Forum website.